Only 3 days to Integrated Live Marketing Summit in London! 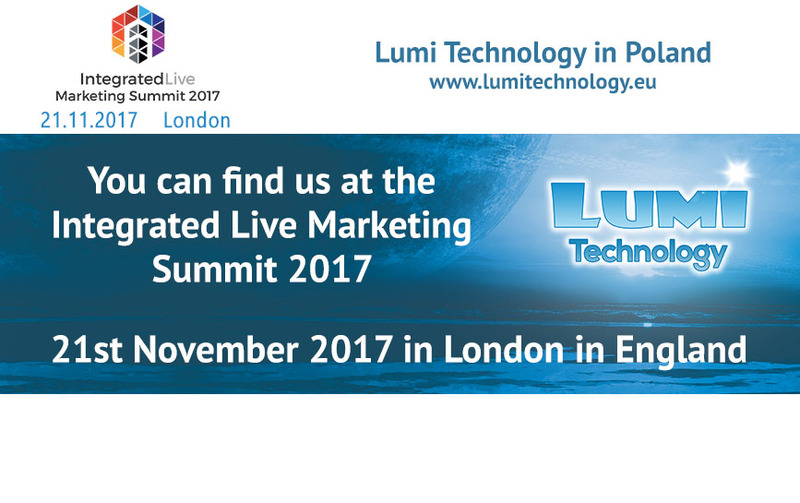 It’s the final countdown for us (only 3 days left) until we exhibit at our last fairs this year in UK – Integrated Live Marketing Summit in London which are held on 21st of November. We cordially invite you to come and visit us at stand S40 and learn more about what we do. Lumi Technology can offer you professional web development and web design service along with software and CRM system design. We’ve been present on the UK market for years and know it very well. Come and learn more!